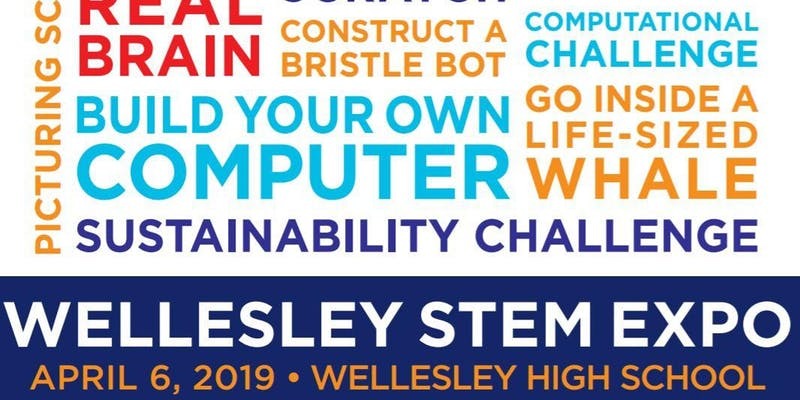 Come share your love of STEM with the community and represent Society of Women Engineers (SWE) Boston at the Wellesley STEM Expo! We will have a table set up in the cafeteria where we will be teaching kids of all ages how to make their own light-up paper circuit. The activity is simple to learn and lets kids get as creative as they wish with their circuit. No specific engineering knowledge required - we will train you before the fair begins.